KeyBlaze typing tutor software starts with basic lessons, such as home keys for index, middle and pinky fingers, and works though capitalization, punctuation and numbers. 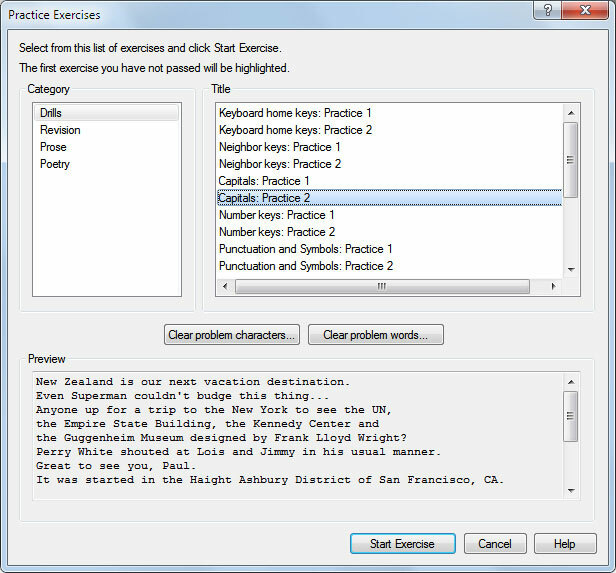 It also includes practice lessons using poetry, prose and problem keys, and features typing tests with durations up to 20 minutes. KeyBlaze features a full QWERTY keyboard and ten key number pad with hand placement and highlighted keys showing you how to correctly type the current key on the keyboard. 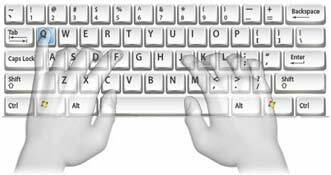 KeyBlaze is an easy to use typing tutor designed to assist in learning to touch type and speed type. It includes lessons and exercises as well as timed typing tests.